The convergence of car technologies is globally taking place. Electric cars are a major trend, and autonomous cars are lauded. The latter is widely supported by both regulators and the media. The presence of both technologies will make a bold impact by changing people’s mobility in modern cities. Urban planners are looking at the city from the viewpoint of mobility. In that context, having a private car idle for 23 hours a day is a waste of resources. The new movement in car-sharing and trip-sharing apps, one-trip rental cars and car-pooling clubs have proven to be helpful. More and more people are following these trends and are leaving their cars at home. In terms of efficiency, it has been shown that high-density urban areas amp up their potential for success with less traffic. Clogged up roads that delay the transportation of goods, documents, etc. from merchant to client, hurt businesses. Traffic also negatively impacts the productivity of employees when instead of being at the office on time, they spend more hours on the road and they get to work already exhausted. Looking forward to 2050, two-thirds of the estimated 9.7 to 9.8 billion people will be living in urban areas. 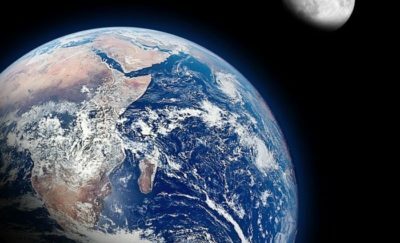 The population explosion will increase the density of carbon monoxide and carbon dioxide. Both are great threats to humanity and the environment, and this points to the fact that electric cars are the only way to go to improve a huge aspect of urban living. Leading the charge to changing urban transportation and mobility are cities around the world with a milestone year for electric vehicle implementation. Volvo has committed to selling EVs by 2019. Renault is not only releasing new EV car models, the company also has partnerships with various renewable energy and transport companies. India plans to limit sales of new vehicles strictly to electric cars by 2030. Similar proposals are also in the works for Britain and France, where they will ban the sale of fully gasoline or diesel cars by 2040. In addition to these measures, individual cities are also taking action on pollution. London will set an ultra-low emissions zone by 2019. The area will extend to the inner ring roads by 2021. These areas are off-limits to traditional internal combustion engine powered cars. Companies have their own different approaches to the challenges and we are seeing more electric cars from the biggest motor companies. General Motors for instance is set to unveil new battery-electric vehicles. By 2023, GM will also have 20 electric and hydrogen fuel-cell vehicles available globally by 2030. Ford on the other hand committed to more than $4.5 billion on EVs by 2020. Renault is preparing to have an all EV line-up by 2040. The French car company is Europe’s acknowledged leader in EV cars and vans. It recently partnered with Ferrovial in Zity, which is a new car sharing service in Madrid, Spain. The car sharing service has a fleet of 500 Renault Zoe EVs. Madrid is a good place to start this service due to its high acceptance of a car sharing. In addition, it has fair incentives for electric vehicle use, as well as the motivation due to the city’s rapidly growing air pollution problems. Madrid will ban the use of internal combustion engine powered cars in the city center staring this year. Autonomous vehicles are ready to improve the safety of driving. 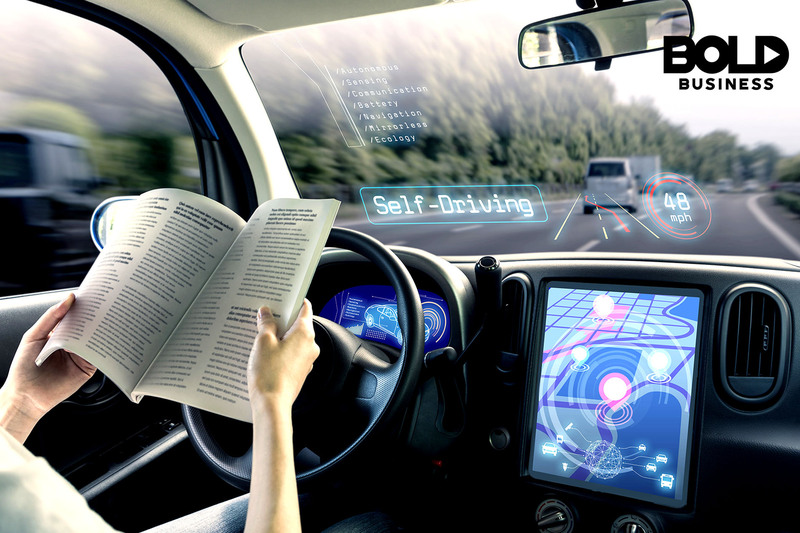 According to Graeme Smith, CEO of Oxbotica, a British company which develops autonomous vehicle software, China is planning new cities which will have publicly owned cars and trucks using electric power, as well as independent autonomous control. Across the world, level two and level three autonomous cars are already on the road. Audi for instance is introducing a new A8, level 3 autonomy car. Hyundai and Volkswagen are partnering with Aurora Innovations, the company started by Chris Urmson of the Google self-driving car. 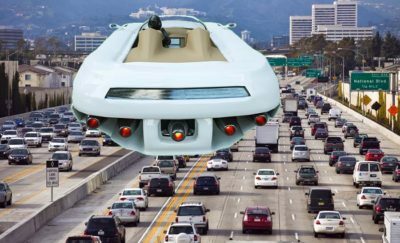 The three companies are geared towards making their self-driving cars available in 2021, to answer demands for them in the cities. Autonomous car experts can’t emphasize enough the importance of understanding about the different autonomy car levels. The levels of automation include Level 0-no automation; Level 1-driver-assisted; Level 2-partial automation; Level 3-conditional automation; Level 4-high automation; Level 5-full automation. To date, the highest level of autonomy available is Level 3. While there are challenges like a charging infrastructure missing in the cars, and the reluctance of people towards the modern invention, the adoption of autonomous cars is still promising. Bold companies are dedicating their time in creating the car of the future.